Have you ever wondered what would you do when it’s a very special day? Let’s face it we all get wonderstruck when it’s a very special moment. The dilemma of throwing a party needs a lot of preparation and it’s time-consuming also. 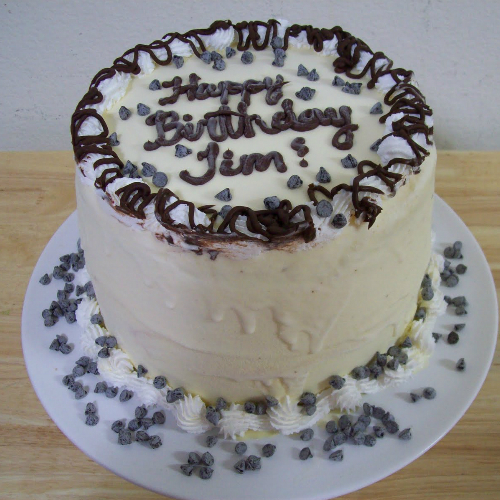 When you are busy with making arrangements for a birthday party, there is certainly no time to go to a bakery shop and order a cake as it requires first to go to choose a cake and order it and then again go for picking up the order. There’s a saying “A nice cake does a lot for a lot of people”. Indeed the birthday celebration is incomplete without a birthday cake smash. 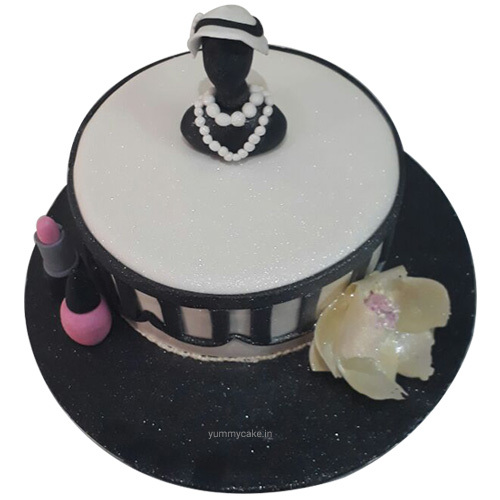 A Cake is not only required on the occasion of birthdays but is also suited for the occasion of a wedding, an anniversary, farewell, reunion, etc. Be it a Christmas day or New Year’s Eve, a mouth-watering and lip-smacking cake refreshes the mood of every person gathered in the celebration. The best part is that there is no need to waste time to go all the way to a local bakery shop when there’s a lot of online cake delivery shop in the market. 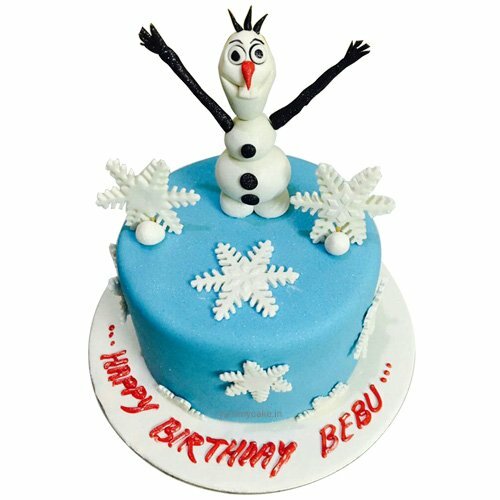 YummyCake is one of the online cake shops that provide online cake delivery in Faridabad, Noida, Delhi, and Gurgaon. One can choose from a variety of flavours – ButterScotch, BlackForest, Fondant, Chocolate, Mix Fruit, Strawberry, Cheese and much more. All you need to do is visit the website and choose your cake. They will deliver the best cake of your life right at your doorstep. Nice Cake is ideal for almost all situations. 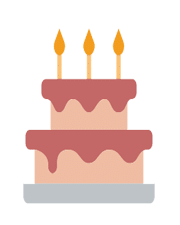 Experience the simplicity of mouth-watering cakes with a bunch of beautiful flowers as a complimentary gift from YummyCake – an online bakery shop providing online cake delivery in Faridabad, Noida, Gurgaon, and Delhi. You may even customize your cakes as per your choice with their premium designer cakes. You can ask for photo cake delivery in Faridabad and Delhi NCR regions too. Once your order just takes your time in another act of celebration and leave the cake ordering with them. They will take care of your order and will deliver the cake right at your doorstep just when you need it. With midnight cake delivery in Noida, Faridabad, Noida and Gurgaon services available, YummyCake has become India’s greatest choice for online cake shops.